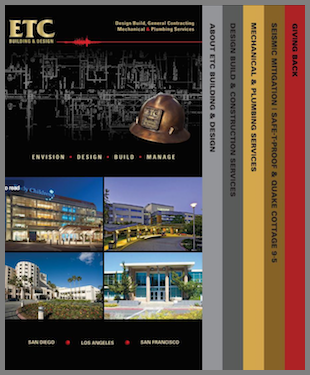 Our experienced team of construction professionals and earthquake specialists are ready to answer any questions you may have about ETC's products and services. We work hard to answer all inquires within 48 business hours. * Denotes required field.